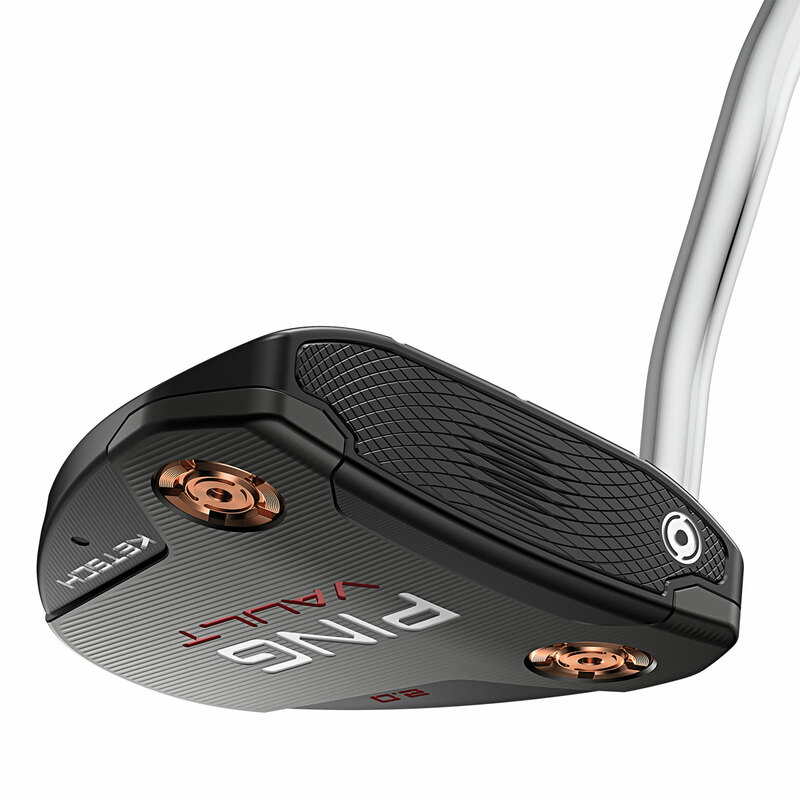 The Vault 2.0 putter from PING produces a Tour-Caliber feel and touch, even on off centre hits to reduce your chances of 3-putting on the green. 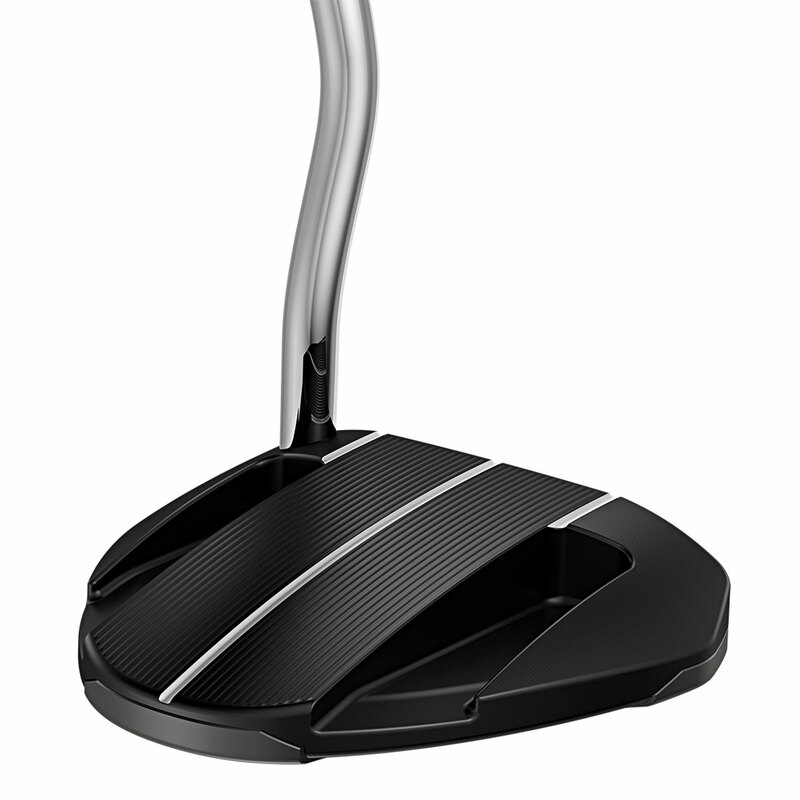 This putter has been created with a Precision-Milled True Roll Face, which benefits from variable depth face patterns. 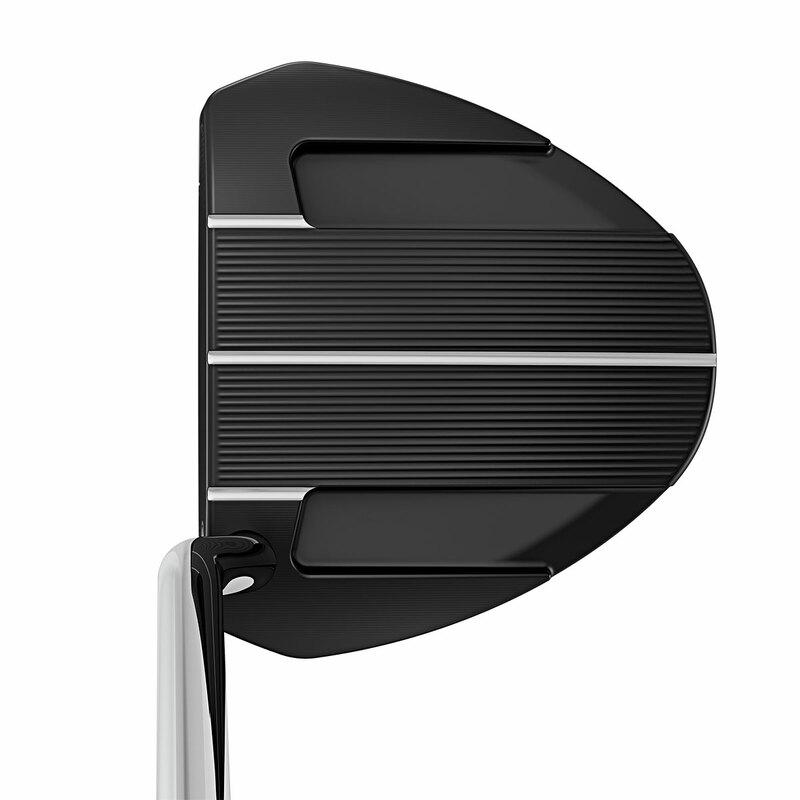 This face technology increases forgiveness on off-centre putting strokes, and provides more consistent ball speed, for improved putting performance. 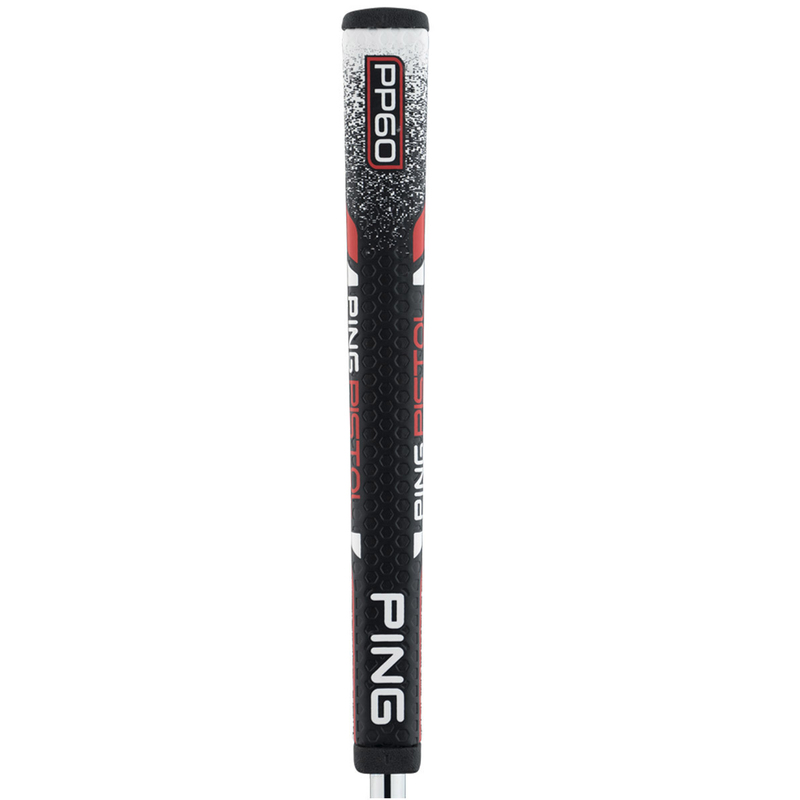 The premium quality looks, materials and grip, are sure to give you improved short game performance.